the price you pay and will include data recovery if possible. If you decide not to have the hard drive replaced then we can give you a quote for data recovery if possiable. We can replace broken screens, fix no display and no backlight faults. 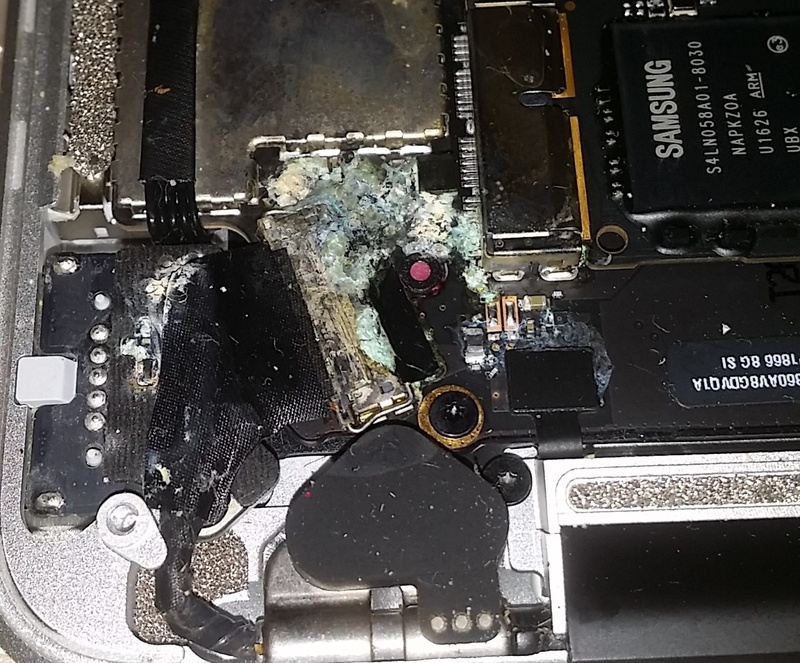 If your Apple Macbook has been diagnosed to have a faulty logic board or you suspect the issue to be logic board related and Apple have told you that its going to cost hundreds of pounds to repair then don't despair. 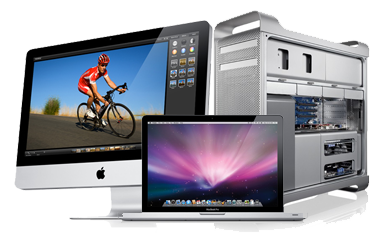 We offer reliable and affordable repair services for logic board problems. 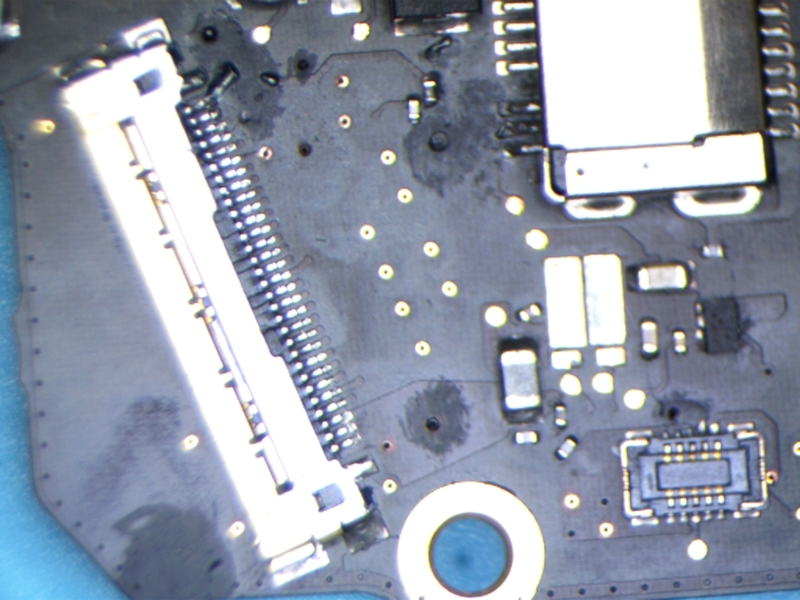 Our in house logic board repair service for Apple Macs offers solutions to a wide range of faults caused by either liquid damage or impact damage and comes with a full 90 day warranty on the repair. 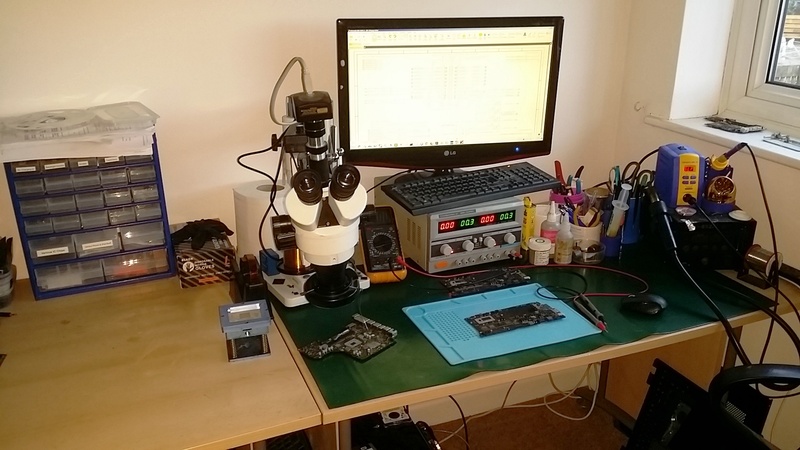 We charge a set price of £125.00 for the repair for all models of logic boards and comes with a full 90 days warranty on the repair and In the event your logic board is not repairable, we do not charge for our attempt and time spent to repair the board. The fixed price is for the repair of the logic board only and does not include any other parts that may need replacing, e.g keyboard, trackpad, hard drive/cable, battery or display etc: and should this turn out to be the case or the fault is not the logic board then an estimate for the repair will be given before any work is started.